rapidly and efficiently make interactive and impressive videos on any topic. 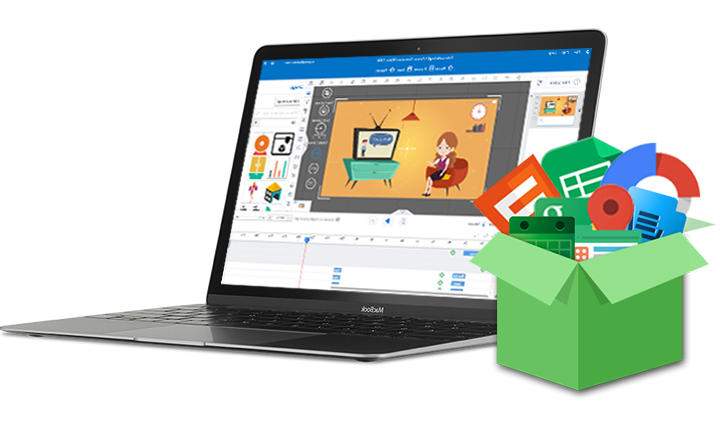 It is not so difficult, time-consuming and expensive to make a captivating animated video with Animiz-GoAnimate alternative for Mac. If you are a Mac user, you can get benefits from this video service completely. There is a library of pictures, shapes, SVG material, videos, music and other multiple media which makes you easy to drag and drop various elements to edit and customize your video content. And it is free for all designers. Animiz permits you to create audio by yourself with record editor, so that you can quickly import audio narration to your video. Besides, you are also able to add caption to create your own animated explanation video. Just have a click on the "Record" and "Subtitle" button to get your audio and add your caption, and then make use of the timeline to customize when and where to play. Most people would like to publish and share their animated video in different ways. Animiz powerful online platform makes everything easy for your video distribution. There are 3 different types of publishing formats with this application. After the editing and customizing of your video project, you can click the "Publish" button and publish your animated video to the Cloud to make it readable online. 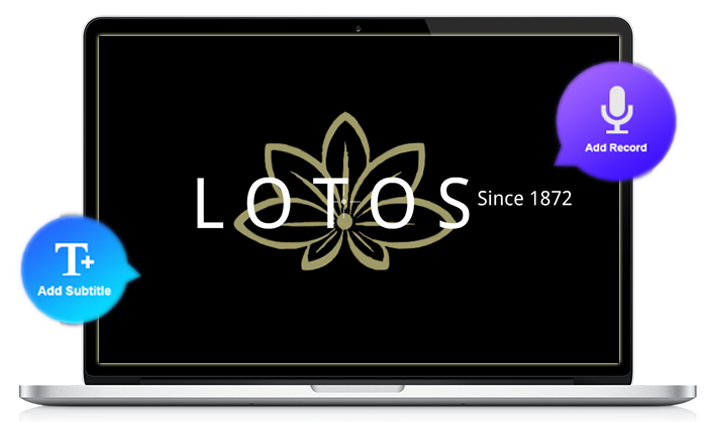 On the online platform, you are also capable to customize settings to keep your video work private as you like. 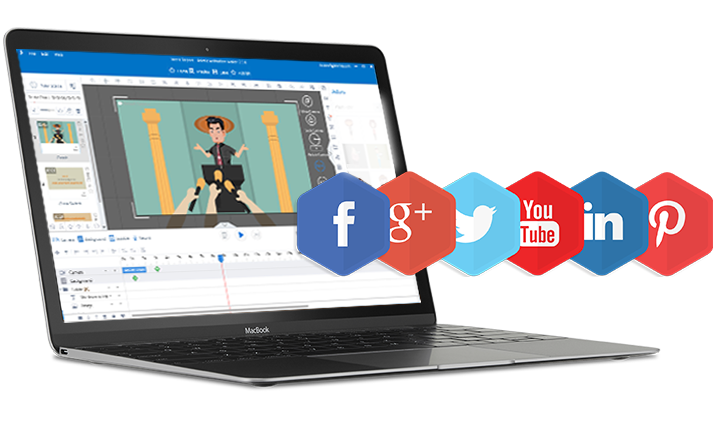 With Animiz animation video creator, all your online videos can be shared on many social media networks, such as YouTube, Facebook, Twitter, etc. On the online Cloud platform, just have a click on the "Share" button, then copy your video link, and you will quickly share it on those social media to promote your animated video work. Of course, you can also directly scan the QR code to make it viewable on different mobile devices anytime and anywhere. Select a video template to start your animated video creation. Use a variety of multiple media elements to edit and customize your video content. 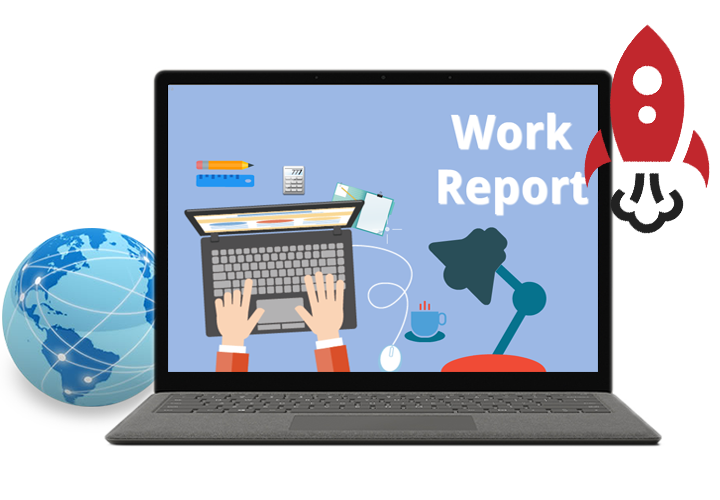 Import audio narration and caption to make your animated explanation video more eye-catching. Publish your video to the Cloud to make it readable online. Share your online videos on social media networks like YouTube, Twitter and so on.